The Haddo Craft fair is now on today and come on down for some fine gifts and treats. 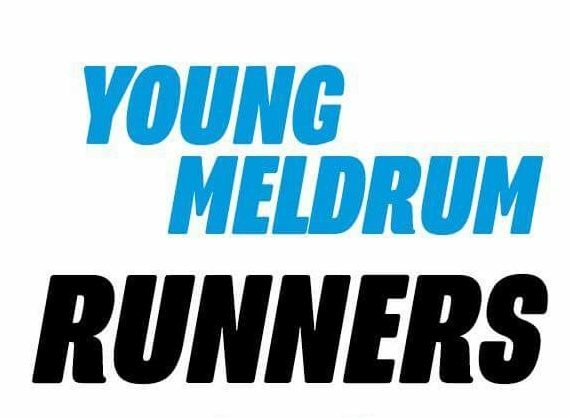 Young Meldrum runners want to remind everyone that they are meeting every Wednesday and Friday at PM in Meldrum Academy car park. 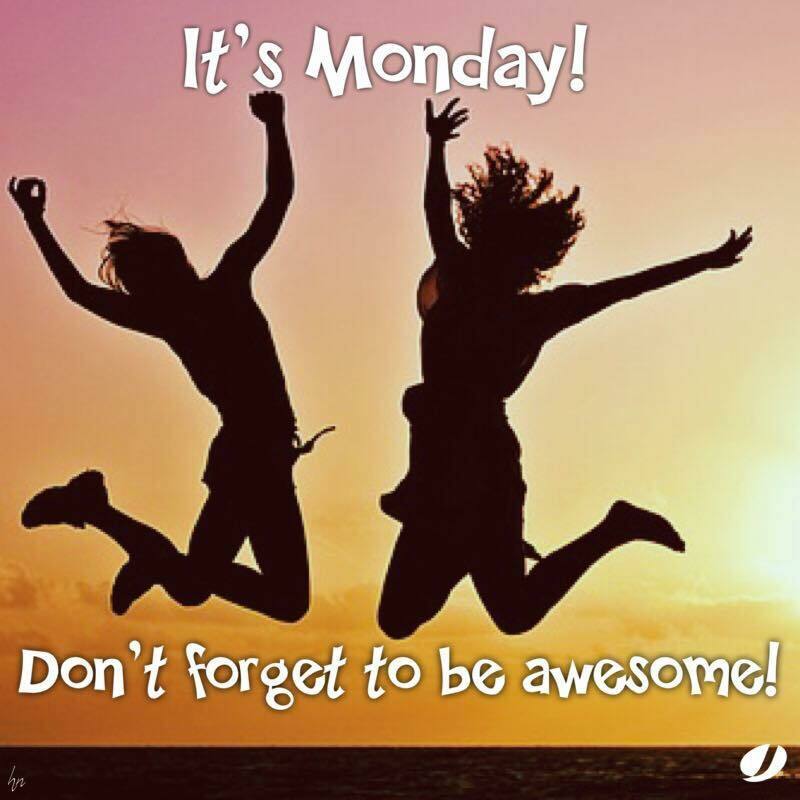 Click on the poster to see the details. Daviot Amenities Improvement Group are planning to make Daviot Village Hall, rock to the sound of the 5th Avenue Band on 11 November. A fund fundraiser. Click on the poster to get details of how to contact Nicola for tickets. Should be a great night out.